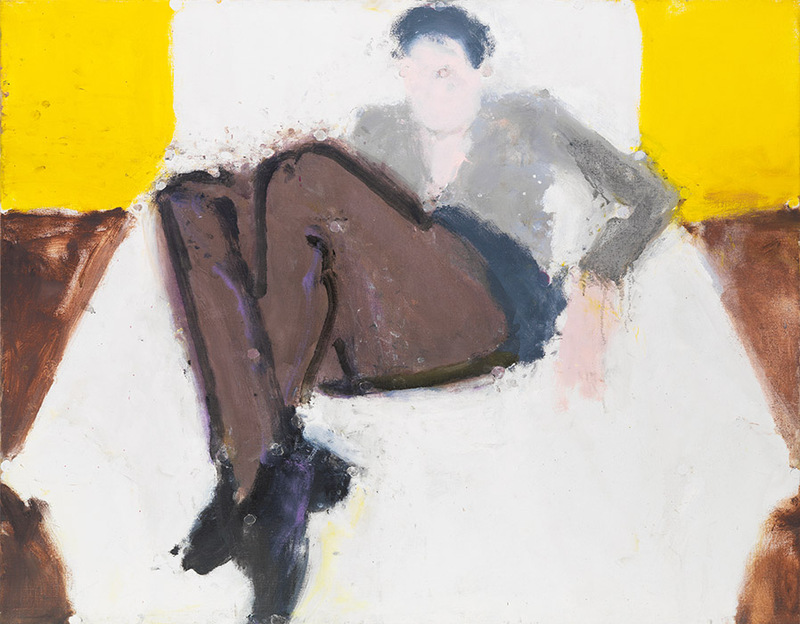 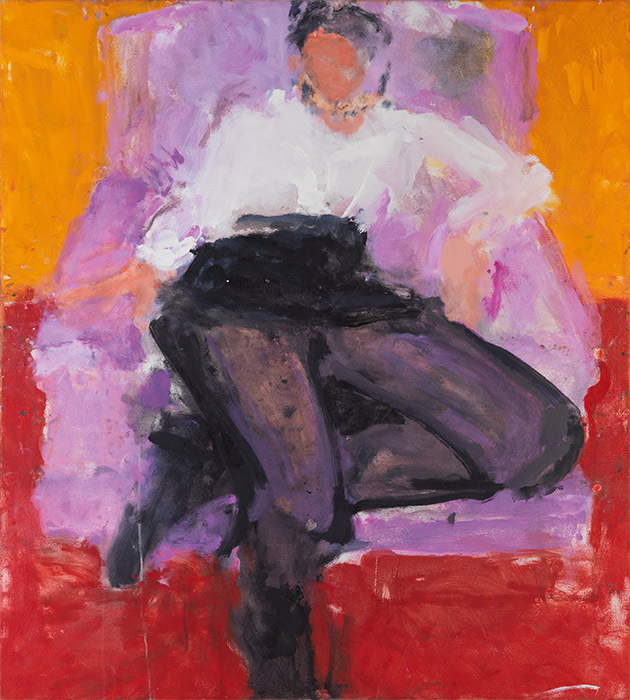 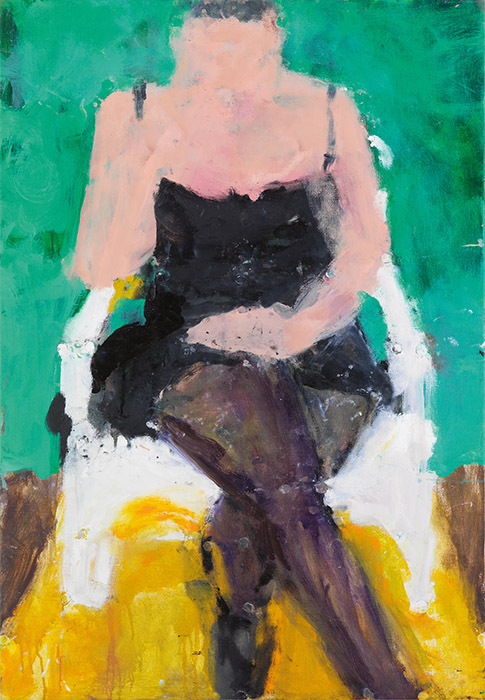 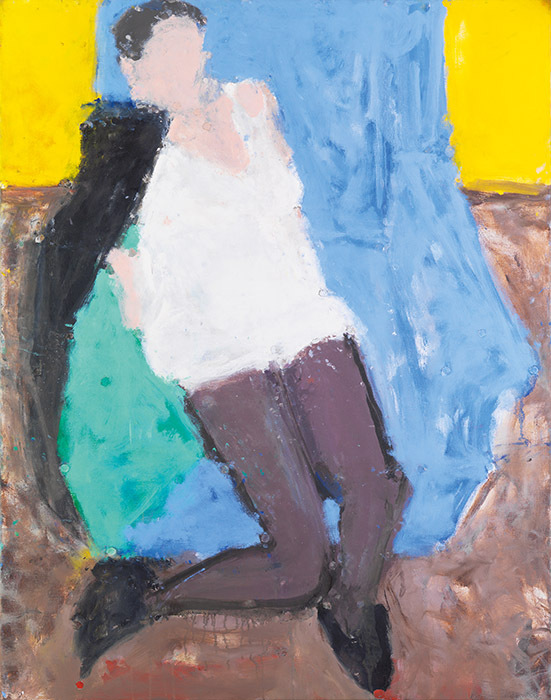 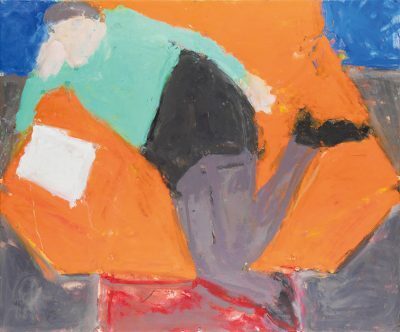 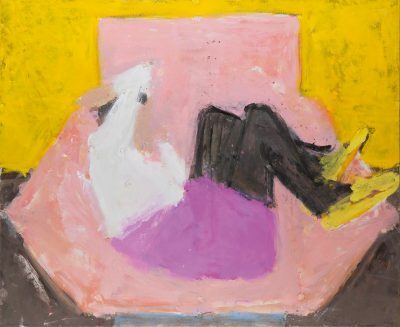 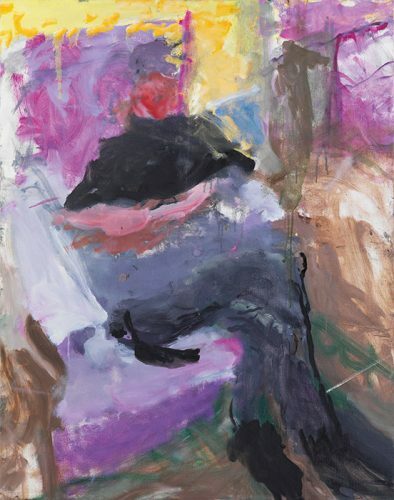 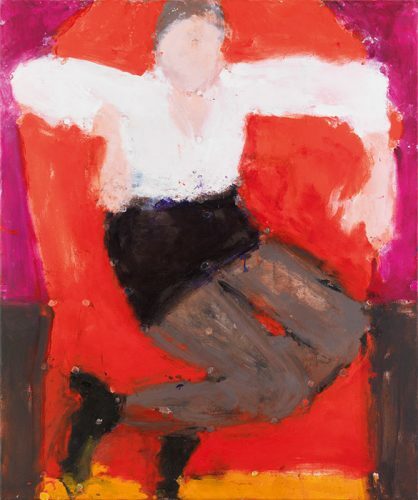 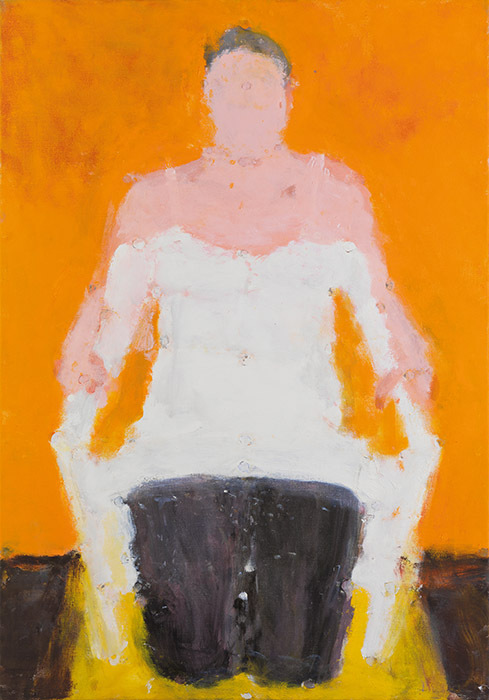 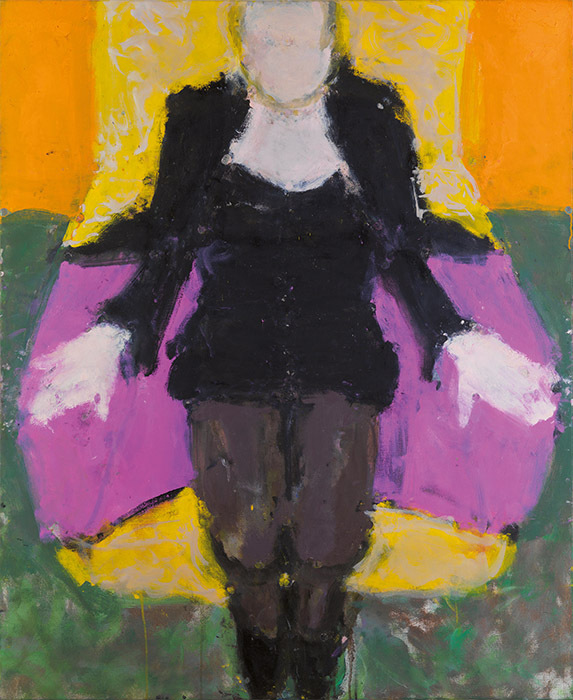 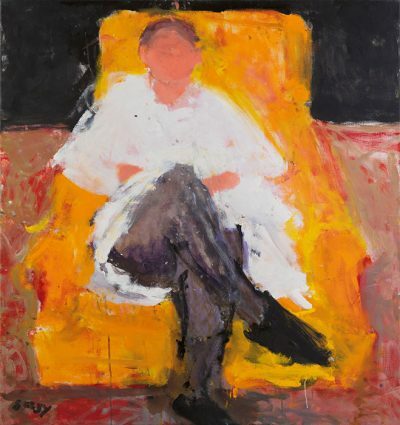 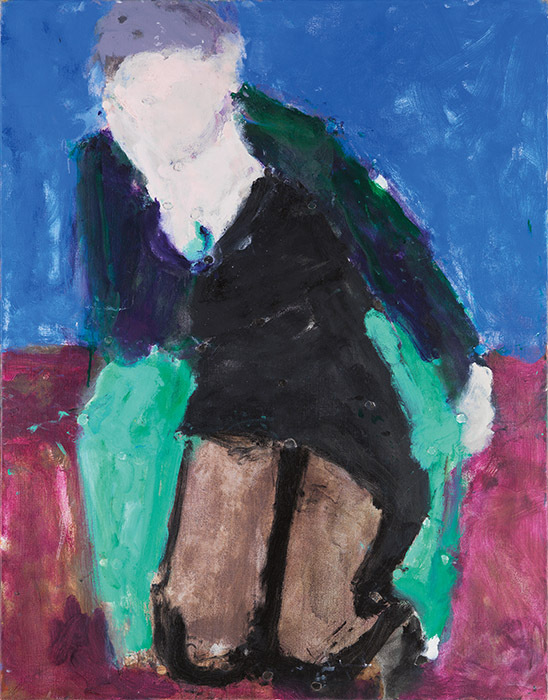 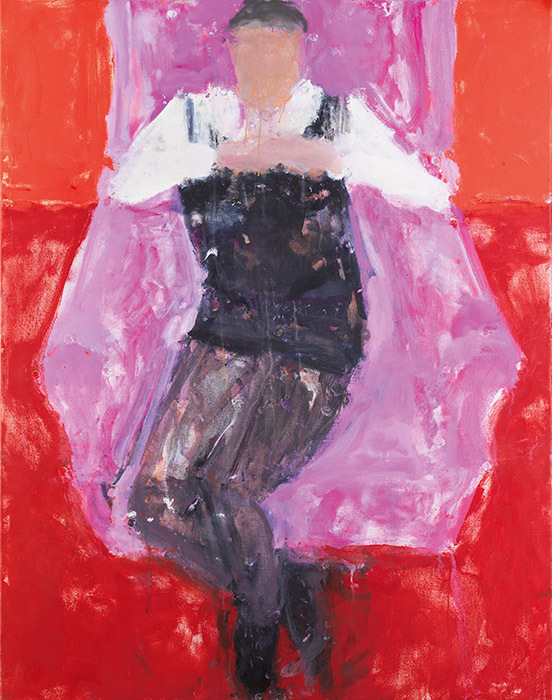 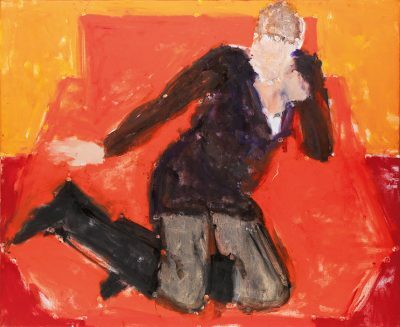 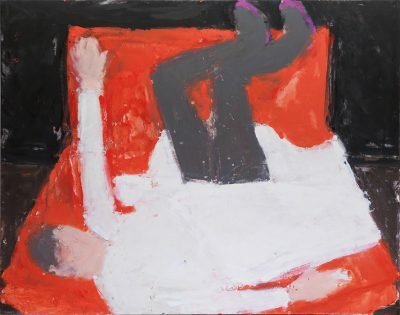 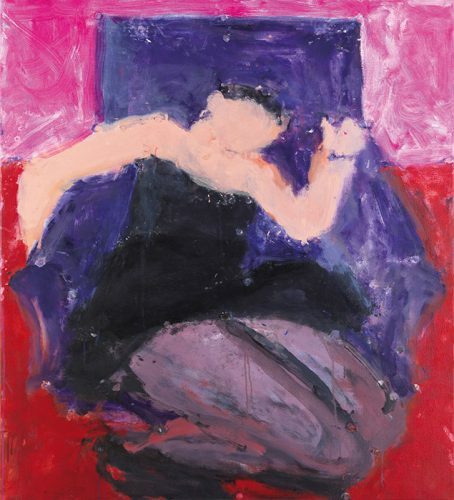 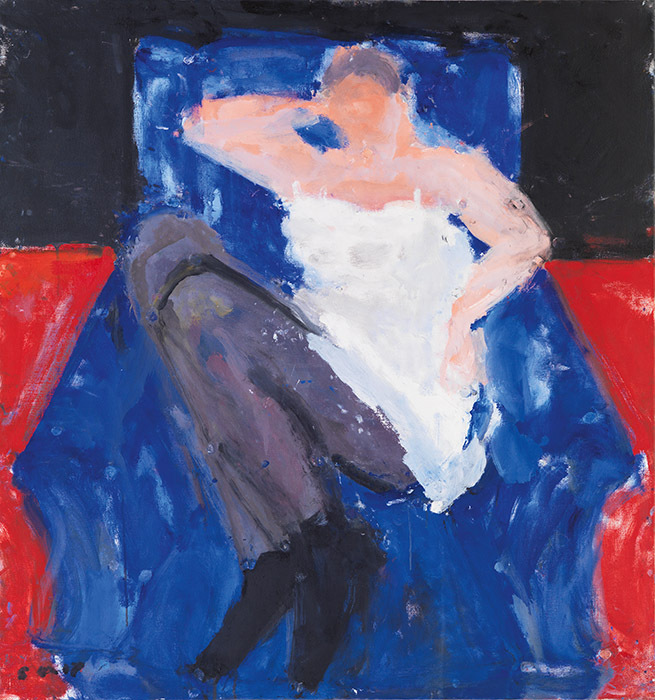 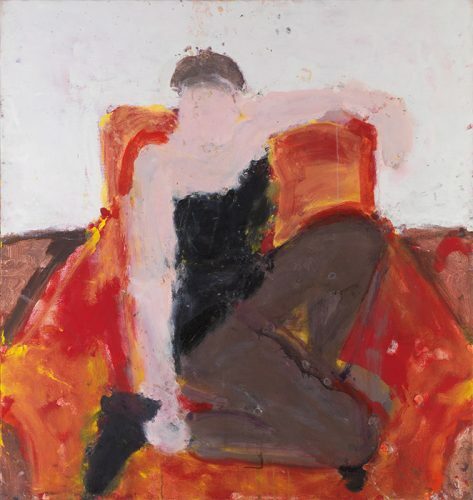 Red Chair Pink Shoes, 2007 - Oil on canvas, 38 x 40 inches. 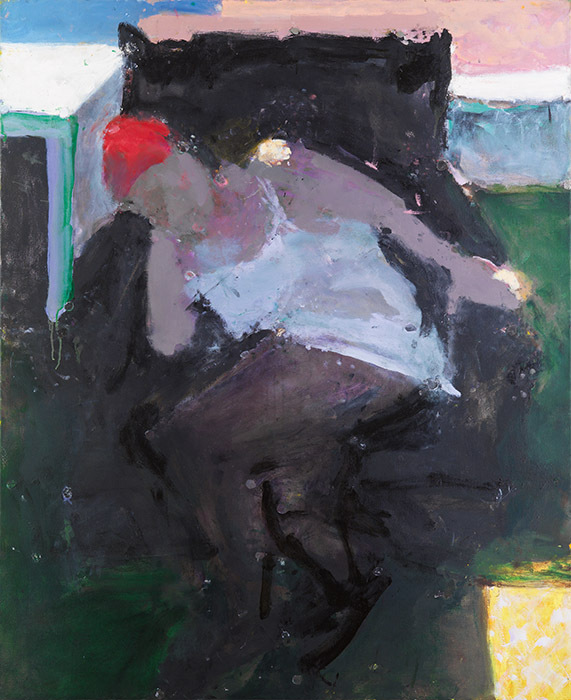 These paintings were shown in the exhibition ‘Frances’ at Cadogan Contemporary in 2008. 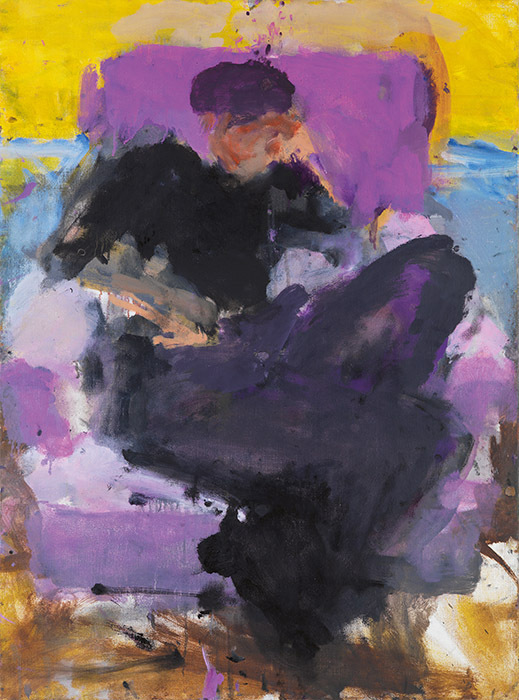 An extract of the text Mann wrote about making these works can be read here. Oil on canvas, 38 x 40 inches.